We continually strive to maintain a balance between offering reasonable rates and providing the highest quality care possible. We never have any hidden fees, and we are always upfront and clear by publishing our fees. Please call us to schedule your appointment or ask any questions: 718-458-6391. We are covered by many insurance providers. You can email (DrWoo@outlook.com) or call us (718-458-6391) to confirm your acupuncture coverage. Our in-house herbal pharmacy carry over 500 FDA approved natural and freeze-dried Chinese Herbs. Initial herb appointments include a consultation, general medical history review, and herbal medicine recommendations. 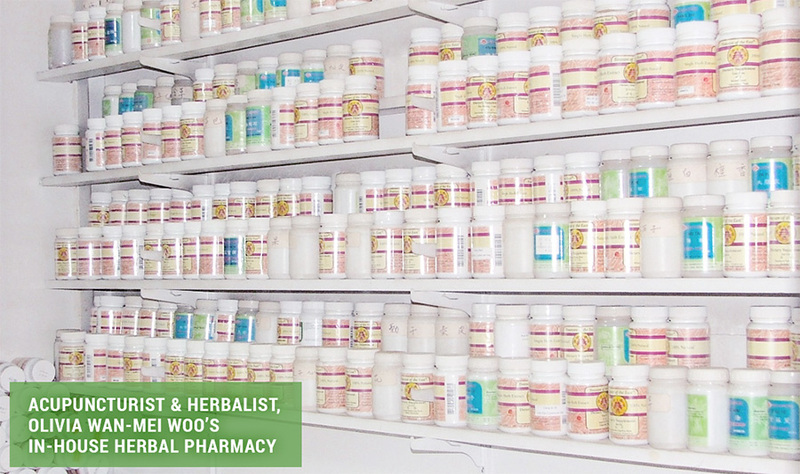 As an experienced herbalist, Olivia Wan-Mei Woo customizes and adjusts the herbal formula and protocol on a weekly basis in order to adapt to the patient’s progress.